Earlier today, the newest face of Megan and its new campaign have just been announced, and it's no other than the beautiful and bubbly MayMay Entrata. In case you haven't heard or tried it yet, Megan is a local skincare brand that takes care of Filipinas’ skin by keeping it clean. #MegandaSiMayMay is the campaign name of Megan with MayMay Entrata as its celebrity endorser. Everyone loves her witty nature, caring attitude, and her sweet personality that radiates confidence. That being said, MayMay surely embodies the brand Megan, a brand which name stands for strong, capable, practical and true to one’s self- qualities Megan and MayMay share. Having the popularity that she has now, it's commendable to see her maintain her positive, youthful and very-Pinay beauty/aura. 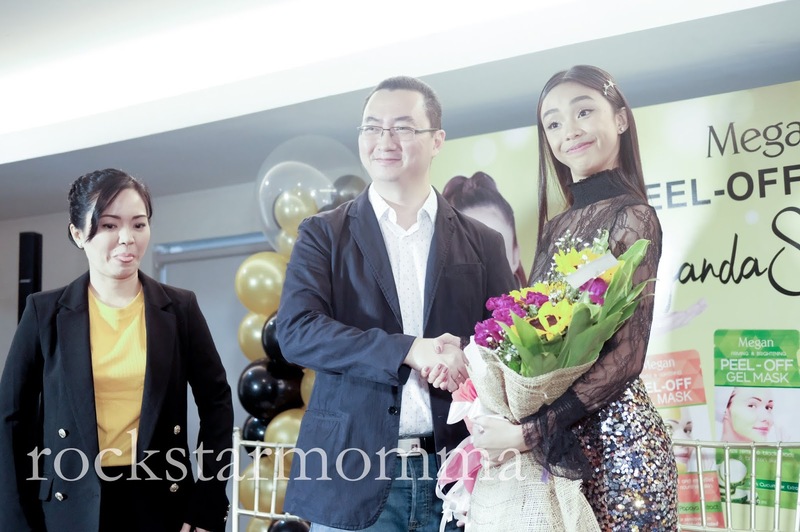 With a lot of new endorsements, Maymay proved she may also be the humblest girl alive! It's not just Megan and other brands she wants to represent, but all of her followers—over 2 million on Instagram—who look to her for inspiration. She's keeping it real. Always. Be it on presscon or interviews. Check out what this young, confident yet humble girl has to say about Megan’s facial skin care products. 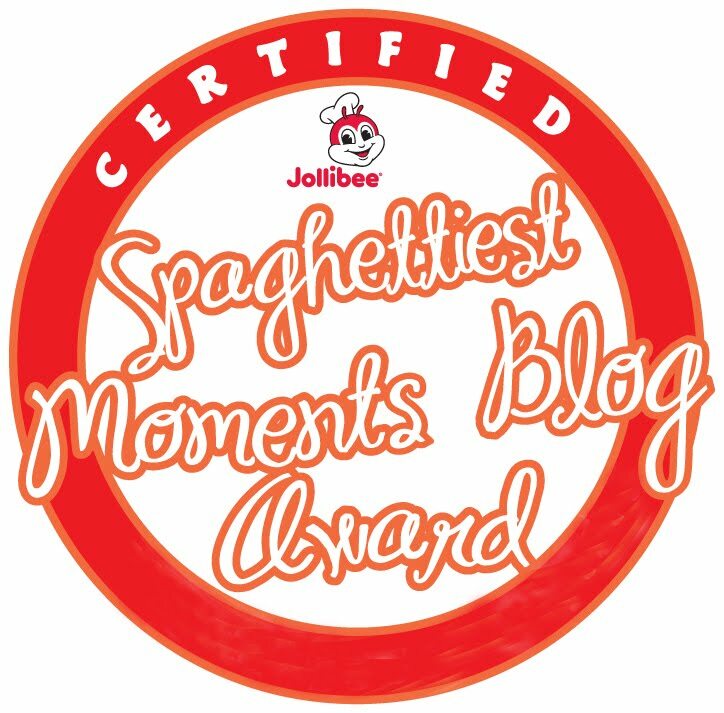 (Hint: It's "meganda" talaga!) Get to know more about her and Megan on this video. See more event photos here. Filipinas are known to be naturally beautiful. That is why Megan banks on the concept of embracing natural Filipina beauty and taking care of it. 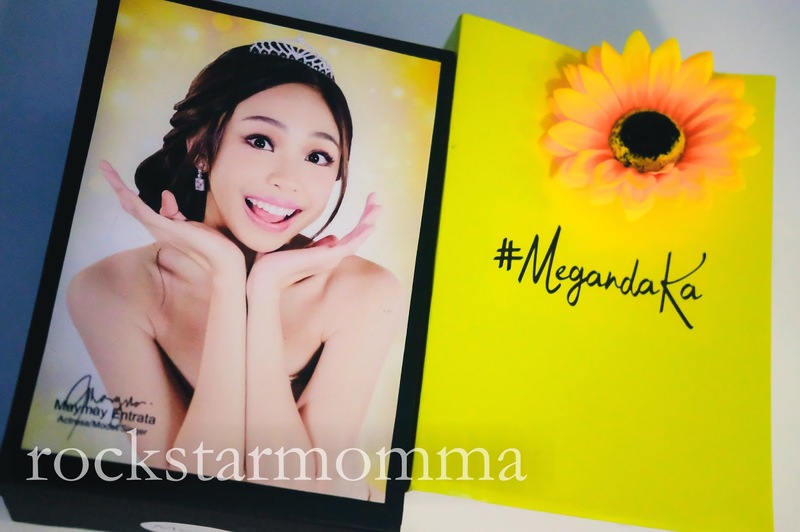 The campaign, Meganda si MayMay, will help us choose the best product for our facial skin care needs. 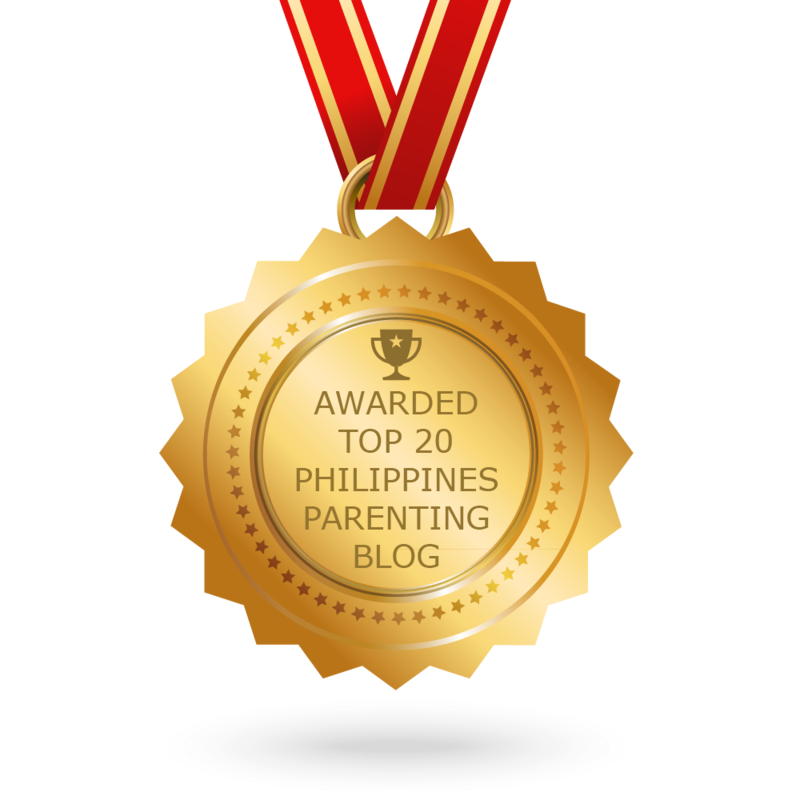 Maymay's daily skin care routine includes using a cleanser, toner and moisturizer. She also uses serum and the Megan Peel-off mask. For brighter and more radiant skin, she recommends using our the mask once or twice a week. 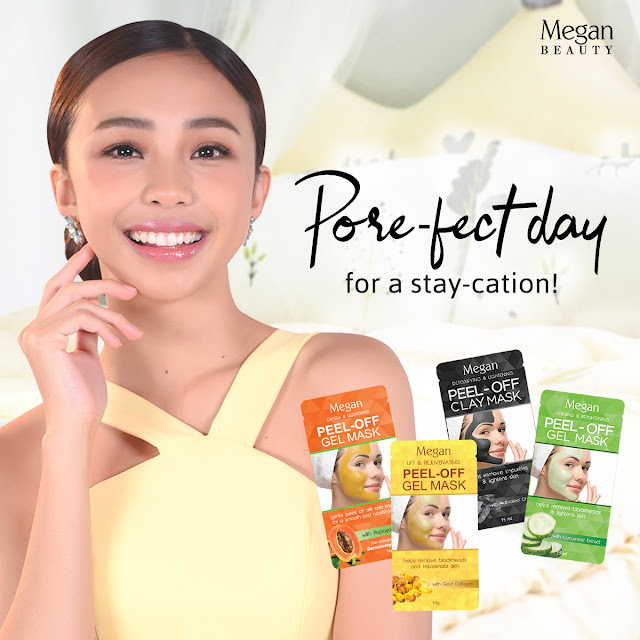 According to Maymay, you can actually peel and feel the difference! 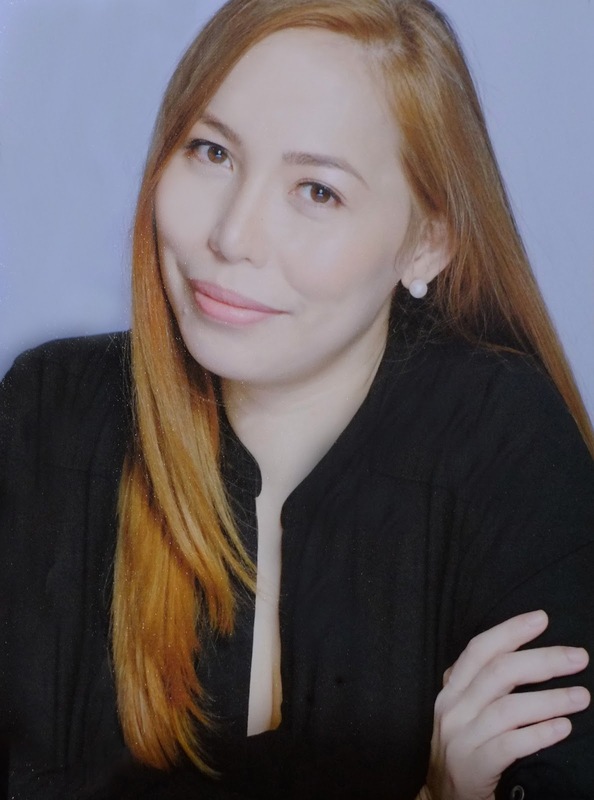 Tanggal ang blackheads, whiteheads and other chizmiz sa fez like skin impurities with Megan Peel-Off Masks. Also, all Megan products are dermatologically tested so they are proven effective and safe to use. 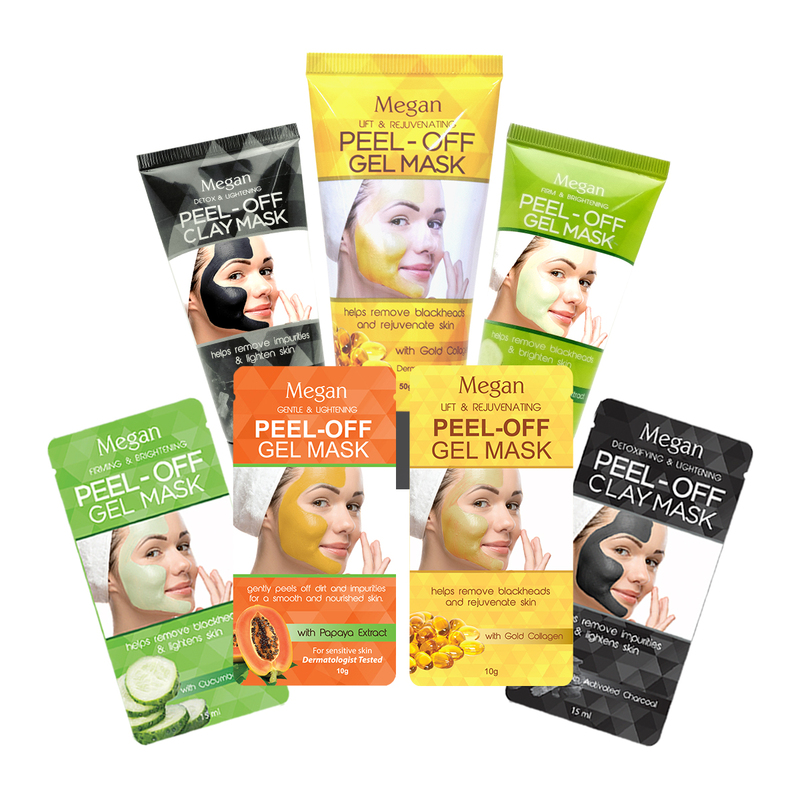 The price of the Megan Peel off Mask 50g is Php99.00, while the Megan Peel off Mask 10g costs Php25.00. Other facial products include Megan Nose Pore Strips, Megan Facial Wax Strips and their newest products called Megan Facial Sheet Masks and Megan Hydro Cool Eye Gel Patch.